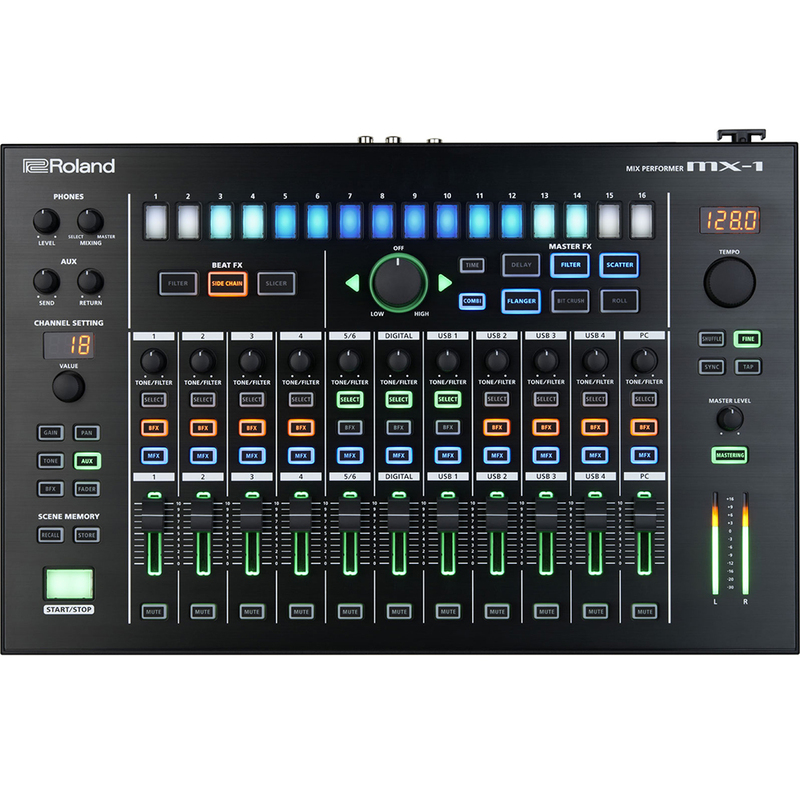 Our Roland Aira package deal consisting of the MX-1 mixer and step sequencer, SYSTEM-1 plug out synthesizer, TB-3 acid machine (as close to the Roland TB303 you are going to get) and TR-8 drum machine is perfect for a home studio, professional studio or live performances providing you with sounds from classic Roland drum machines and synths! 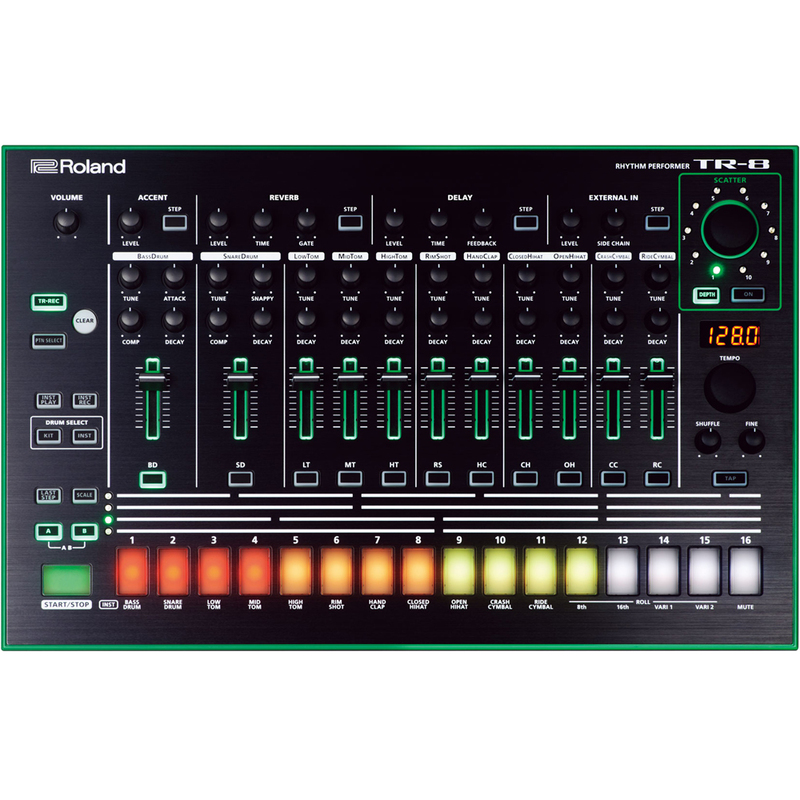 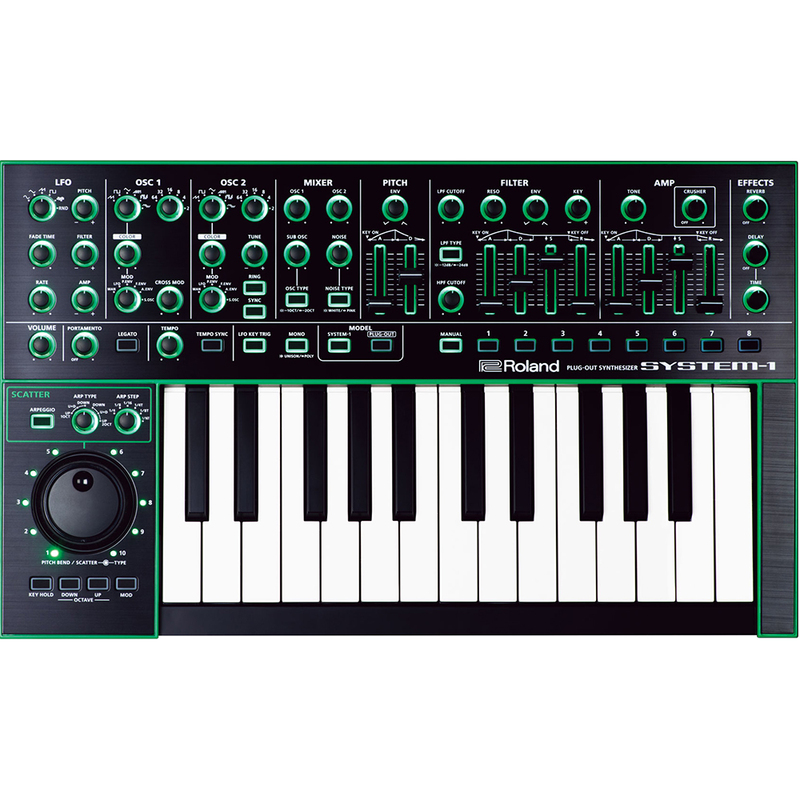 This brilliant and professional Roland Aira bundle deal is great for producers and performers looking for an easy stand alone set up with endless possibilities. 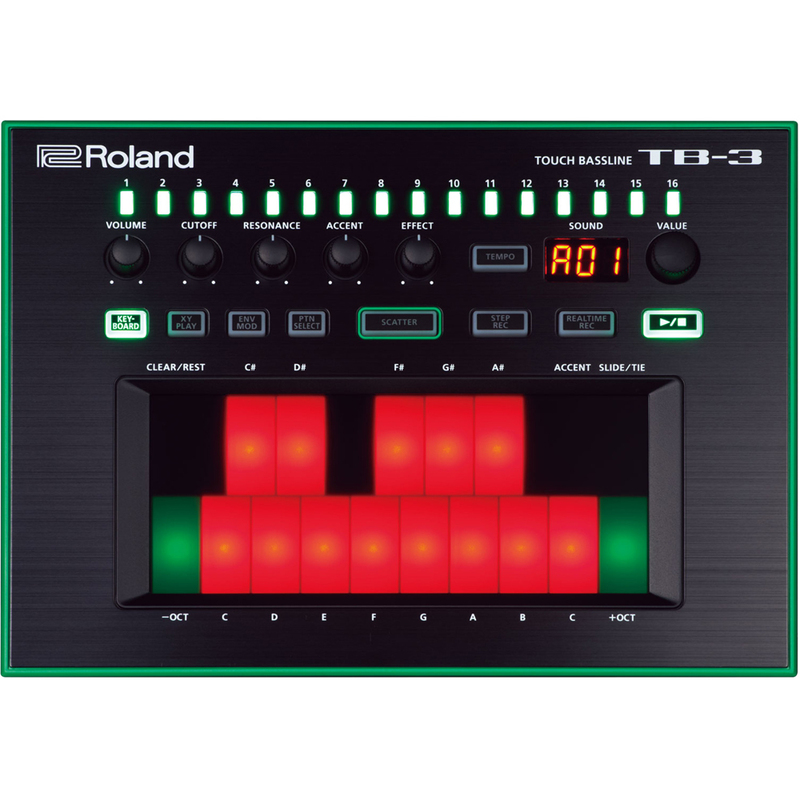 You can quickly sync the SYSTEM-1, TB-3 and TR-8 via the MX-1enabling you to play and record live in time.